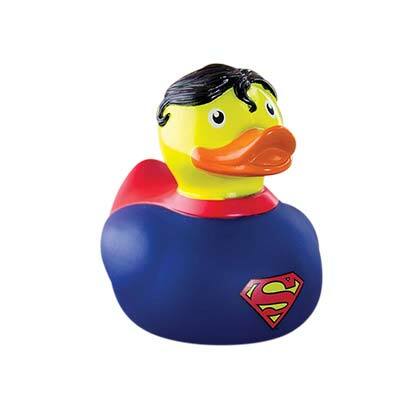 It’s a bird. 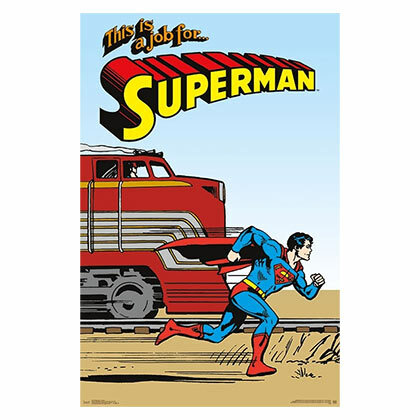 It’s a plane. 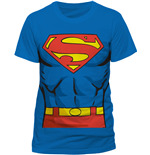 It’s Superman. 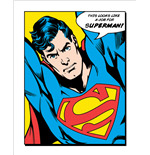 All of us grew up idolizing Superman’s out-of-this-world strength and idealistic values. 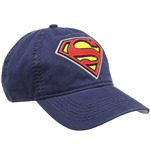 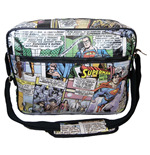 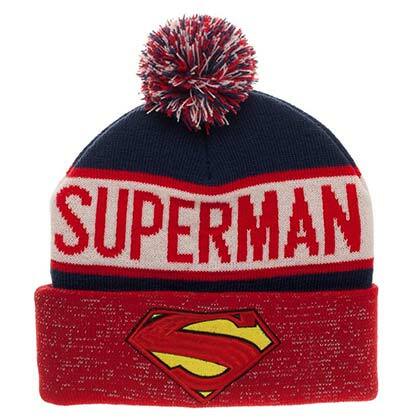 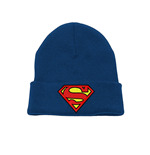 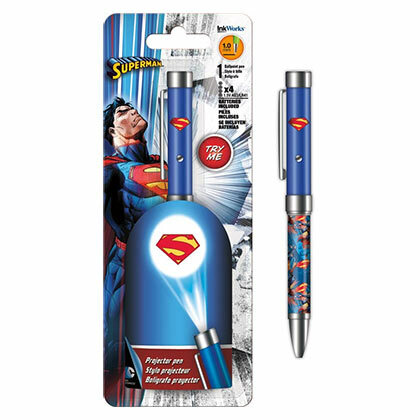 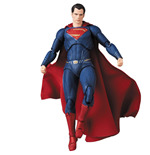 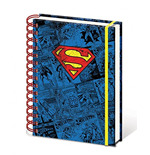 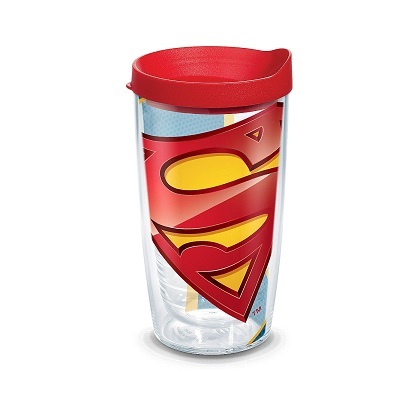 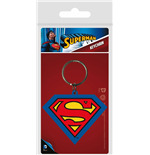 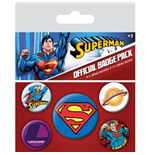 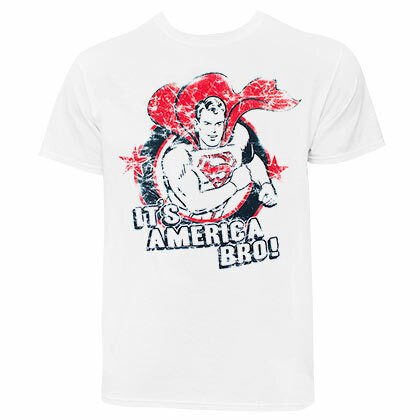 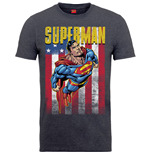 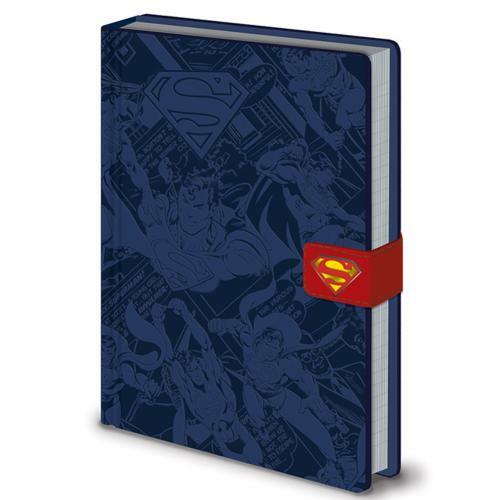 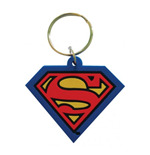 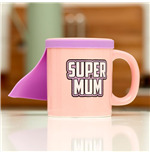 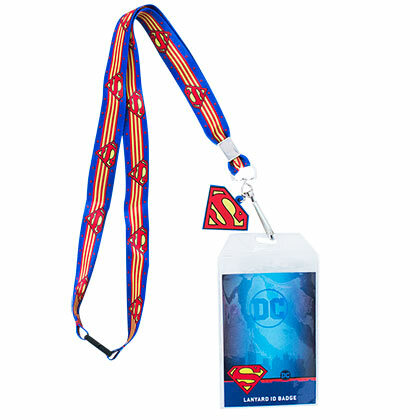 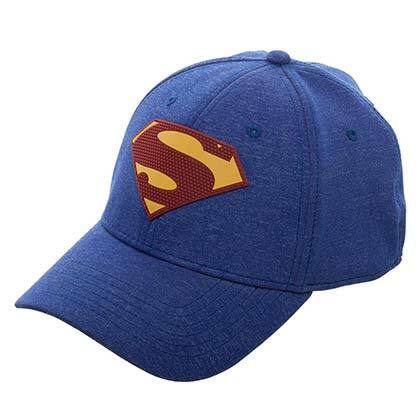 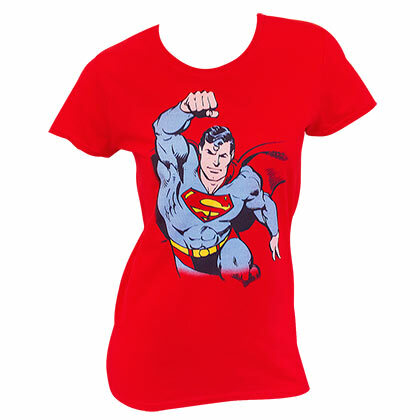 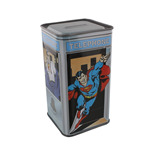 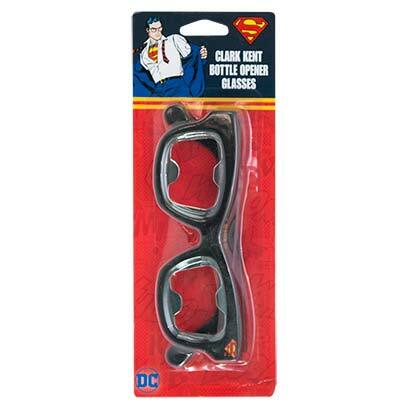 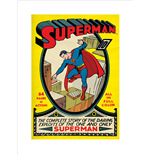 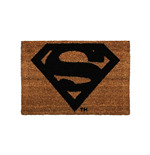 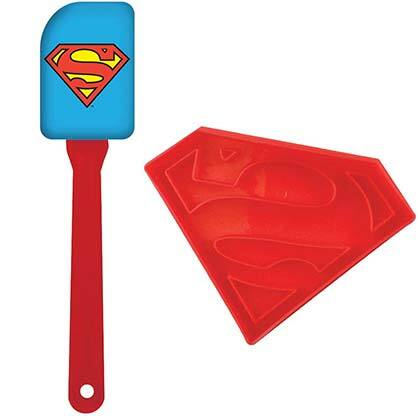 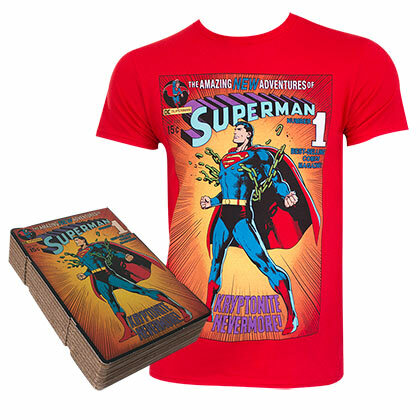 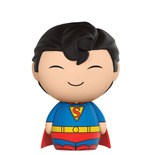 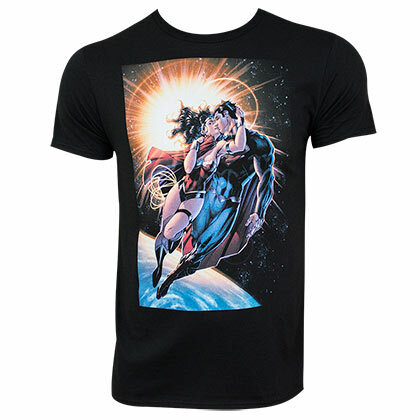 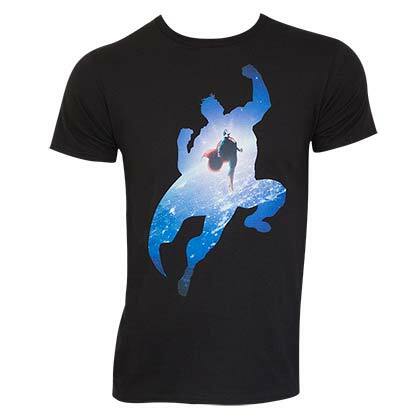 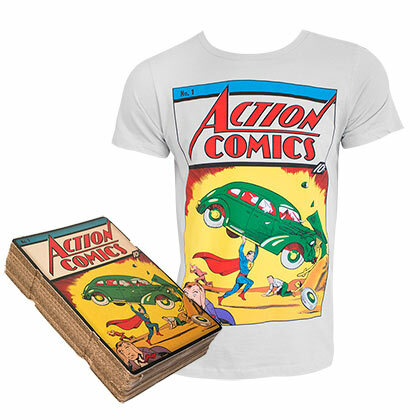 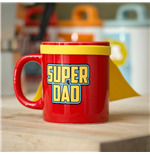 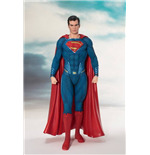 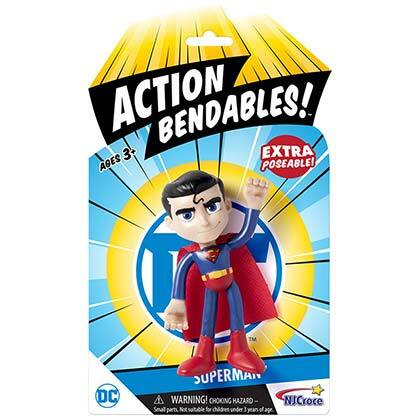 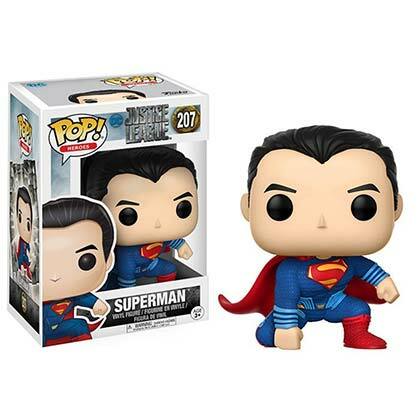 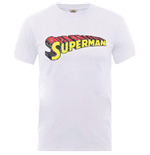 Now, relive the caped hero’s magic with some super-cool Superman merchandise. 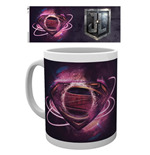 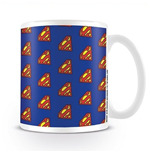 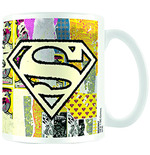 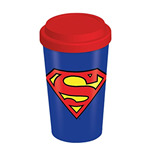 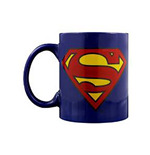 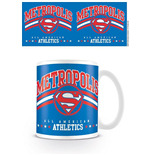 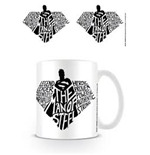 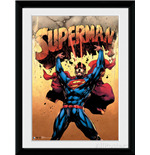 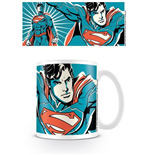 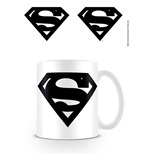 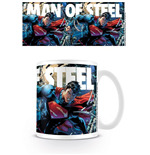 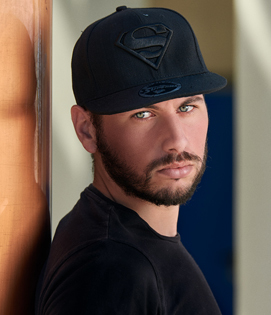 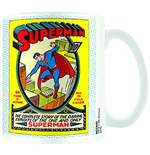 Choose from Superman t-shirts, Superman posters, Superman mugs, Superman coasters, Superman belts , Superman caps and a lot of other fun stuff. 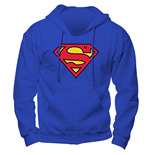 There’s even a really cool Superman costume hoodie that’s super-stylish. 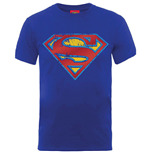 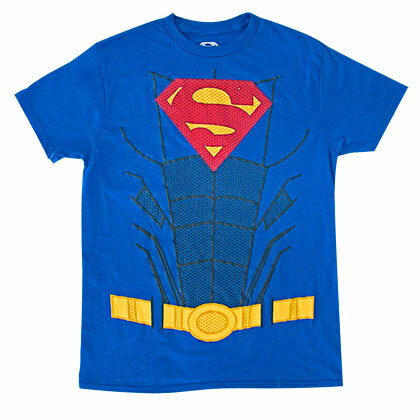 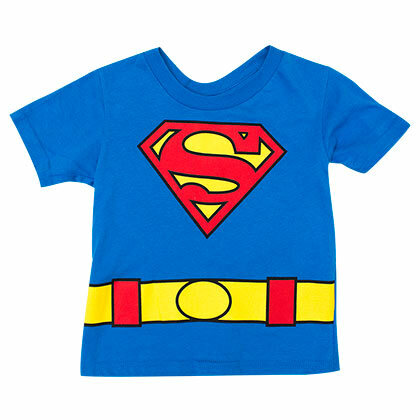 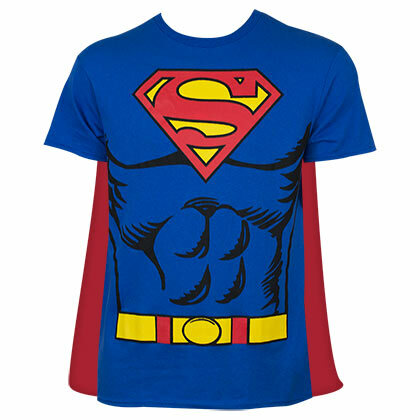 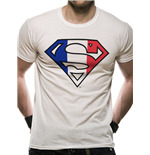 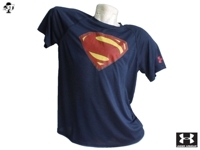 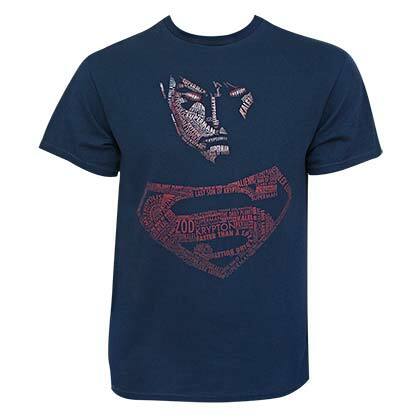 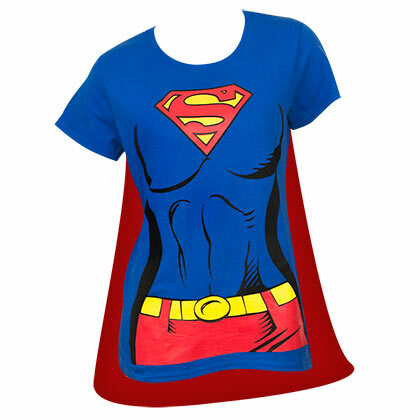 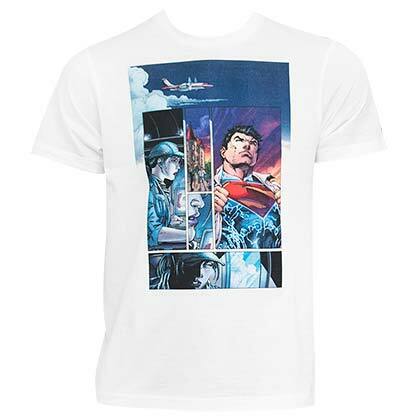 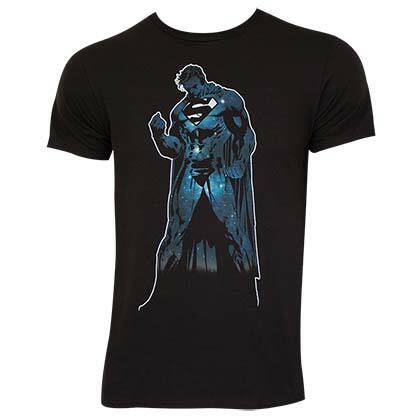 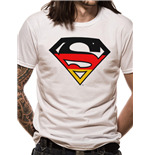 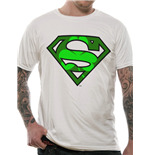 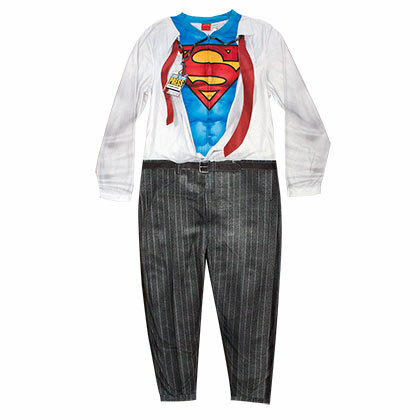 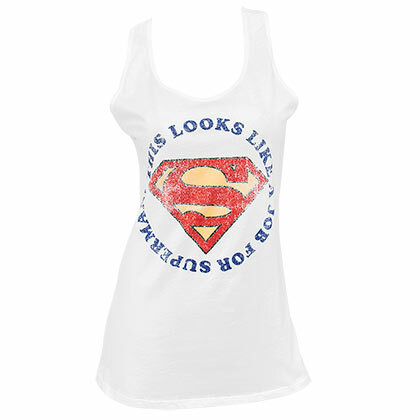 Also check out the Superman open shirt costume t-shirt. 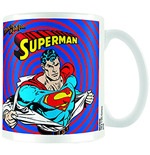 It simply outrageous and you almost feel the Superman inside you bursting out on the seams! 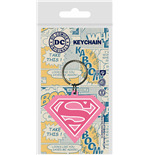 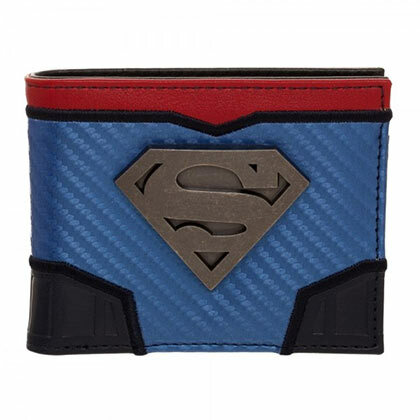 Don’t forget to pick some Superman stuff for your friends like Superman logo t-shirts and Superman wallets.